WhatsApp users have been forwarding a message around that some might find incredibly annoying. The message will cause the app to hang for a bit, after which it will then function normally. No malicious content is transferred with the message according to reports. The message reads “If you touch the black point your WhatsApp will hang.” The message is then forwarded by a black dot and in some cases emojis. Naturally, a good portion of the people who get it can’t resist the temptation to touch the black dot. As for why the message can cause WhatsApp to hang, it has to do with symbols included in the message that WhatsApp doesn’t recognize. Since the app doesn’t recognize the characters, users don’t see them in the message. If you convert the message to HTML and take a gander, you would see the presence of “&rlm” which is a control character that is meant to show that a piece of text has a different alignment than other text in a message or document. 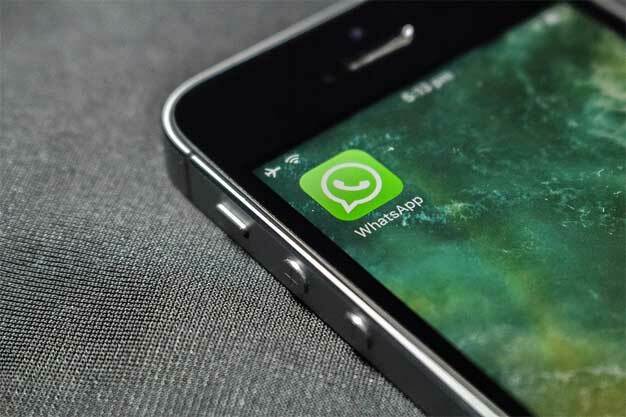 If you received that message and touched the dot resulting in WhatsApp crashing, reports state that you have nothing to worry about other than a brief pause in your workflow. In addition, this message only affects Android devices and is only there to annoy and entertain. WhatsApp co-founder Jan Koum recently became every working man’s hero when he announced his retirement to spend his billions collecting Porsches and playing Ultimate Frisbee.